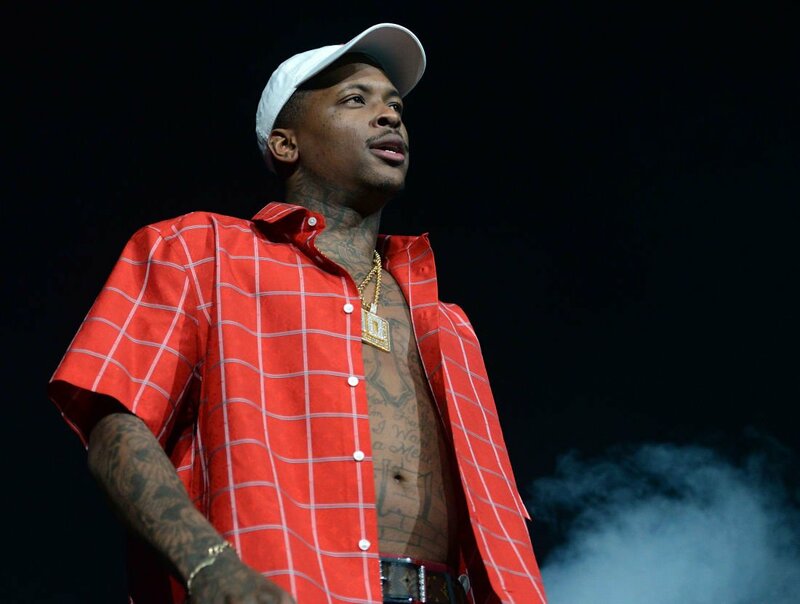 YG has been arrested and charged with felony robbery in Las Vegas, according to TMZ. The Compton rapper was in court on Thursday, after turning himself in when a warrant was issued. However, he was later released after posting $20,000 bail. The incident itself took place at the Cosmopolitan hotel and casino in May, and involved YG yanking a chain off a man’s neck and taking off with the $3,000-$9,000 item. Apparently, the man asked YG for a photo, but after being denied, he told him that he’s not a real celebrity causing YG to retaliate. The victim is also suing YG for $250,000, claiming that he was beaten up by YG’s crew before getting the jewellery stolen.